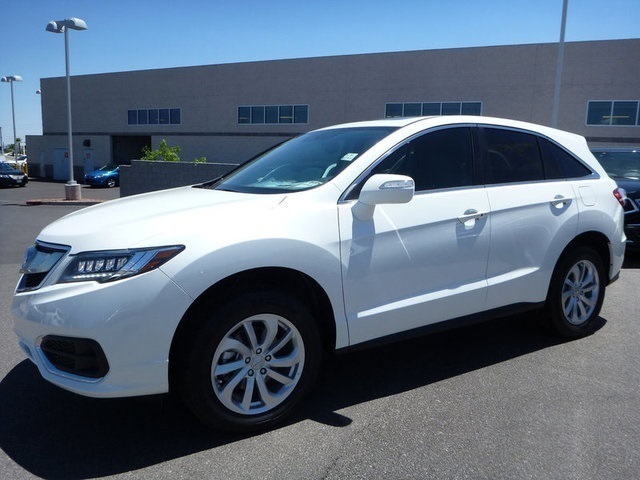 Contact Pacific Auto Leasing today for more information on this vehicle. 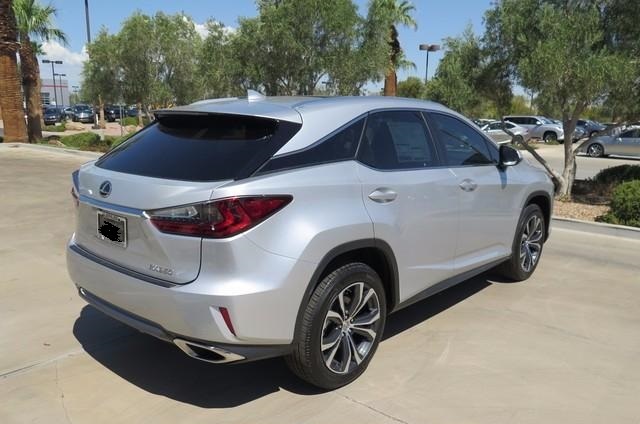 2019 Lexus RX 350 Lease: $1,812 Down. $398/mo for 36 months. CALL 818-543-3333. 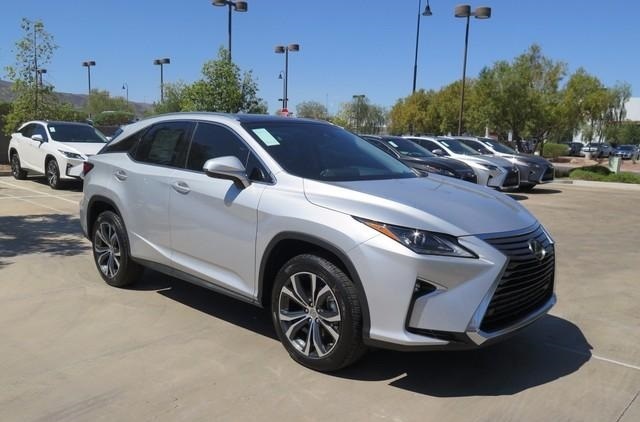 We are offering best Lease specials on 2019 Lexus RX350 | NX300 | ES350 | GS350 | IS300 | GX460 | LS 460| Lexus buy or lease specials updated weekeley. Custom quotes to fit your budget. Los Angeles and Orange county Lexus dealer. We are serving Los Angeles, Hollywood, West Hollywood, Glendale, Burbank, Sherman Oaks, Studio city, Van Nuys, Calabasas, Thousand Oaks, Pasadena, Arcadia, Newport Beach and more areas. 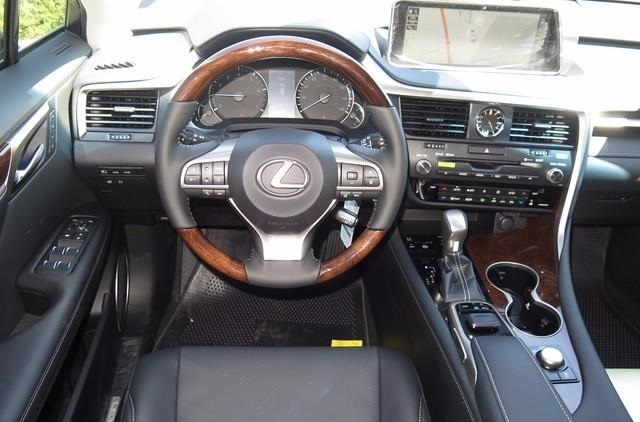 Southern Caifornia Premier Lexus sales and leasing specialists. Call us for more info 818.543.3333. 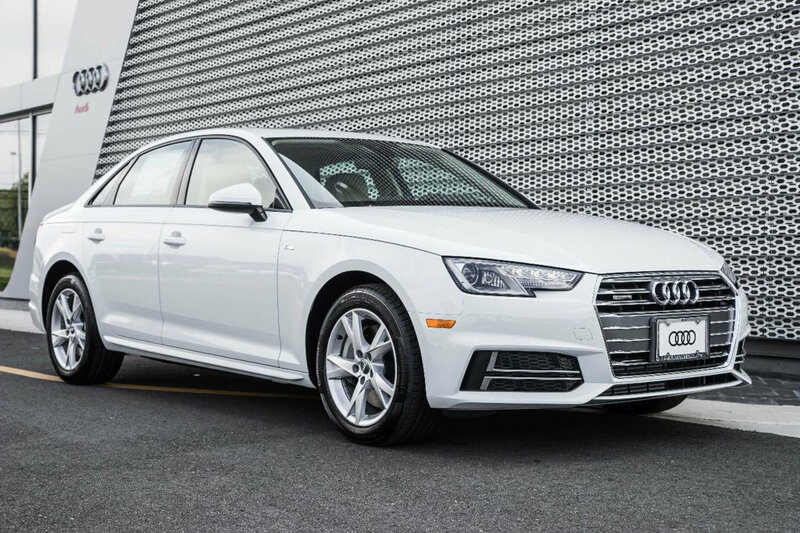 All advertised prices exclude government fees and taxes, any finance charges, any dealer document preparation charge, and any emission testing charge. All advertised prices are subject to credit approval by the participating bank or financial institution. 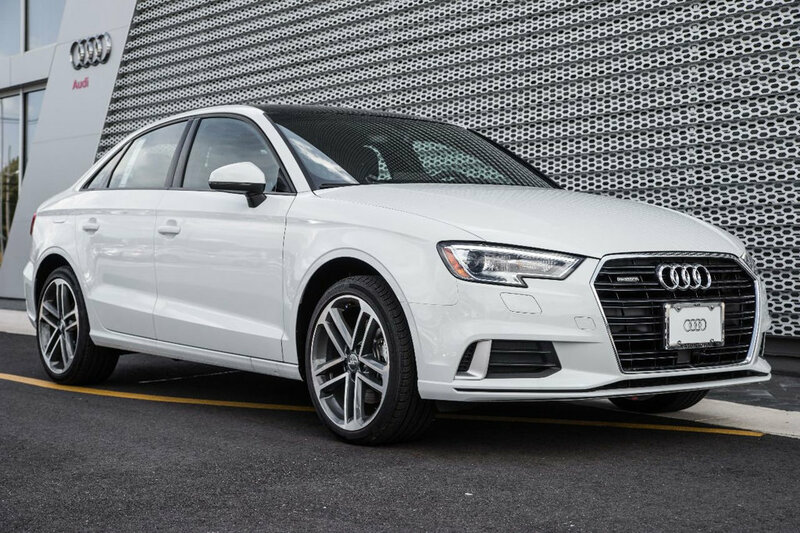 All car photos are stock photos only actual advertised vehicles may not have the options and packages shown in the photos. Please check with your sales rep for more details. Explore hassle free car buying experience. 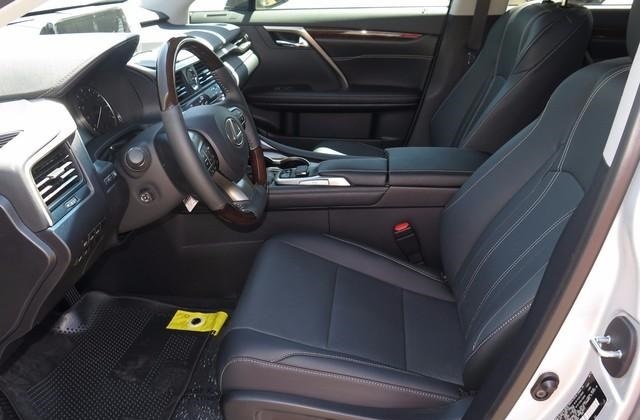 Visit our online inventory to find out more about our monthly specials on Honda Toyota Lexus BMW Mercedes Infiniti Audi Acura Nissan and many more. Our experienced staff is here to help. Mileage restrictions may apply for lease vehicles. Residual values are available upon request. All prices are subject to change or expire without any further notice and while supplies last. Please check with your sales consultant for more details. 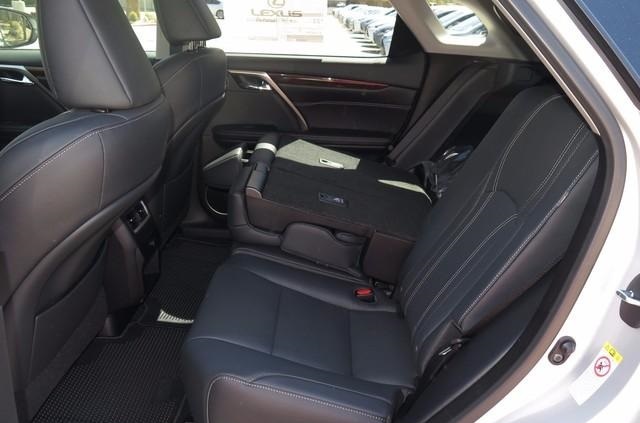 PAL-Pacific Auto Leasing is an independent autobobile brokerage company. PAL is not a authorized franchise dealer or not affiliated in any way with any franchised auto dealers. All auto manufacturing logos, names and photos are trademarks and copyrights of its respected owners. All out of state buyers are responsible for all state, county, city taxes and fees, as well as title/registration fees in the state that the vehicle will be registered. Shipping charges may apply.